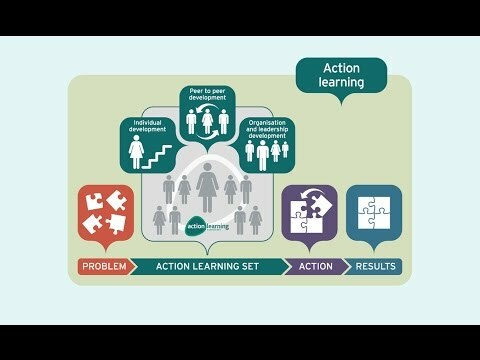 Action learning is perhaps better explained visually. 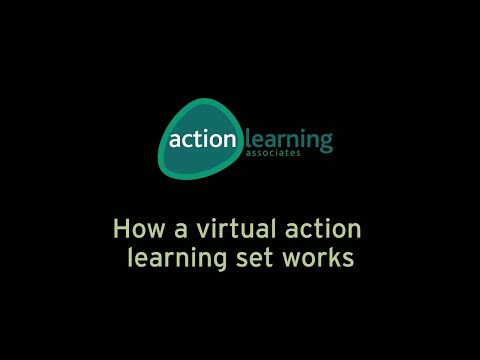 Take a look at our videos to watch interviews with action learning managing director Ruth Cook, some of our Action Learning Associates talking to participants of action learning sets, and see recordings of action learning sets taking place. Here you’ll find past webinar recordings too. 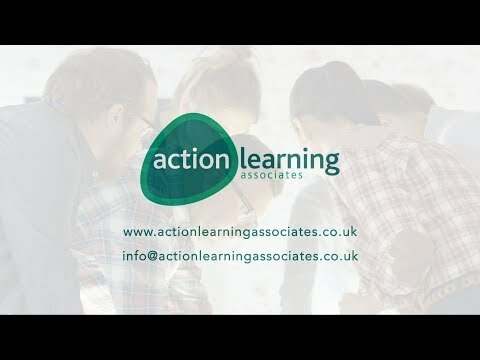 Here is a selection of the Action Learning videos from our Youtube channel. We hope you enjoy! 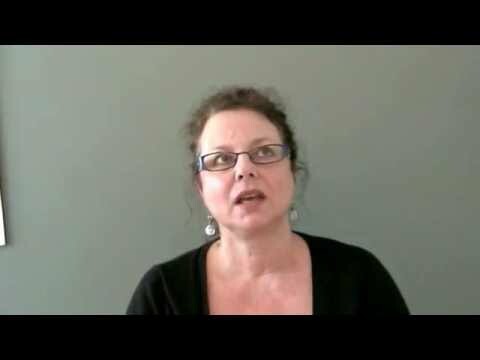 What is virtual action learning? 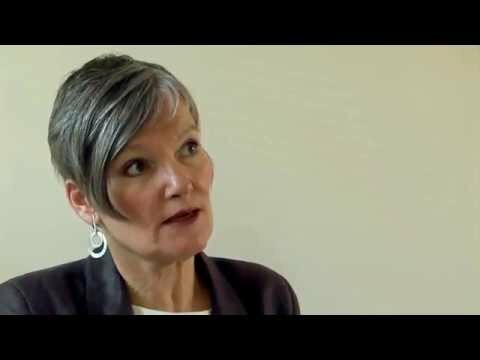 Why train to be an action learning facilitator?